Find a vacation home to rent in Paesens from our list of vacation rental properties. Campaya has over 5 vacation homes available in Paesens, which give you the possibility to locate a unique accommodation in Paesens which completes your check-list in search for the perfect self catering vacation apartments in Paesens or vacation villas in Paesens. This well-maintained semi-detached house is situated by a lake in an area with tourist attractions such as Dokkum, Lauwersee and Watteninseln. Angling possibilities by the sea. This apartment is located on the ground floor of a farm. In 2018, this Frisian apartment has been completely renovated and equipped. 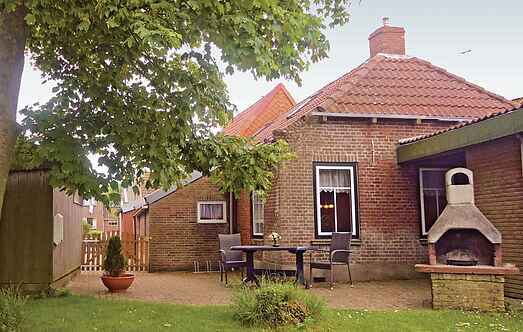 This well-equipped holiday apartment is in a former farm and is on the border of the village, Paesens, just 50 metres away from the Wadden Sea. This modern apartment has all the comforts. This well-equipped holiday apartment is in a former farm and is on the border of the village, Paesens, just 50 metres away from the Wadden Sea. 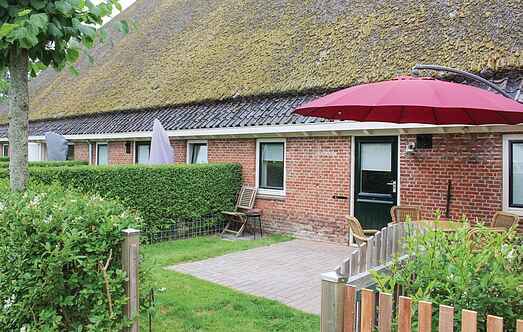 This well-furnished holiday apartment on a former farm is at the border of Paesens village and just 50 metres away from the Wadden Sea.